I didn’t think I was capable of winning the RLCS, but I did. Once the game ended it was almost too hard to comprehend. The moment was unreal. It was even crazier because I was only a sub for my team. I didn’t even officially know I was going to play until right before the event. Going into Season 3 I wasn’t exactly sure who I wanted to play with. 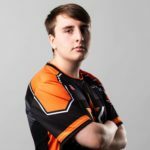 I had a few offers from teams that I could have been a starter on in my back pocket, but then Remkoe approached me to be a sub for Northern Gaming. He told me there was a possibility that Maestro wouldn’t be able to make it to Worlds. 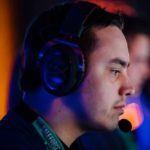 In truth, I didn’t think the other teams I could have played for would make it to LAN and being a sub would be my best chance – so I took the offer. I missed LAN in Season 2 after making it the first season of the RLCS and I didn’t want that to miss out again. 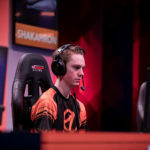 During league play that season it was pretty frustrating; I had been playing in the RLCS since the very beginning and had never experienced being a sub. I wasn’t getting the amount of play time I was used to. It was all worth it when I finally learned that Maestro wouldn’t be able to make it to LAN. I knew that this was the opportunity I’d been waiting for patiently on the sidelines and that I had to make the most of it. I think it’s safe to say that I did since we won the tournament. No-one really thought we could win it coming into the event and it was so satisfying proving them wrong. The feeling of winning that championship is one I will never forget. It proved to me that I was a talented player, which kickstarted a significant change in my mindset compared to the beginning of the season. When I first came on as a sub, I really doubted myself. I honestly thought that I was staring the end of my career dead in the face and I would soon be out of the pro scene. I can’t imagine not competing in Rocket League, but I know exactly what I would be doing if things had worked out differently in Season 3. I already have my degree as an electrician. My dad has been doing electrical work for a long time, so it seemed obvious that it was what I was going to study. My brother also works in construction building houses so I figured he and I would be able to work together. If I’m being completely honest, I’m a little lazy, I can admit that. I knew I could only put the majority of my time into one thing, studying or Rocket League. I picked Rocket League and it seems like it’s working out for me so far. I love playing the game and I love every aspect of competing – but most of all, winning, of course. I want to compete at every LAN, especially RLCS, and win. Being able to say you won a tournament proves that you’re still the best. I’ve always been competitive. Growing up, I played soccer and a sport, that’s popular here in Sweden, called Floorball. Even with video games, I try to be at least above average in every game that I get my hands on. That’s how I’ve been able to win the past three World Championships. I know getting to the top isn’t the hard part, it’s staying there. That’s why you see so many top players, and ex-World Champions fall off over time. That being said I know how important it is to have the right teammates. I definitely had the right teammates in Season 3, but even though we won Worlds I didn’t have a concrete contract with Northern Gaming so I had to look for other opportunities. I know without that win I wouldn’t be where I am today. Kaydop and Panda were going to team up anyway, and I ended up being their third. If I hadn’t just won Worlds at the time I doubt they would have picked me. Clearly, we’ve had a lot of success since we’ve won back to back World Championships as a team. I don’t know how they would have done without me, but I know I would have never been in the position I’m in now without them. Playing for the right organisation is so important too. 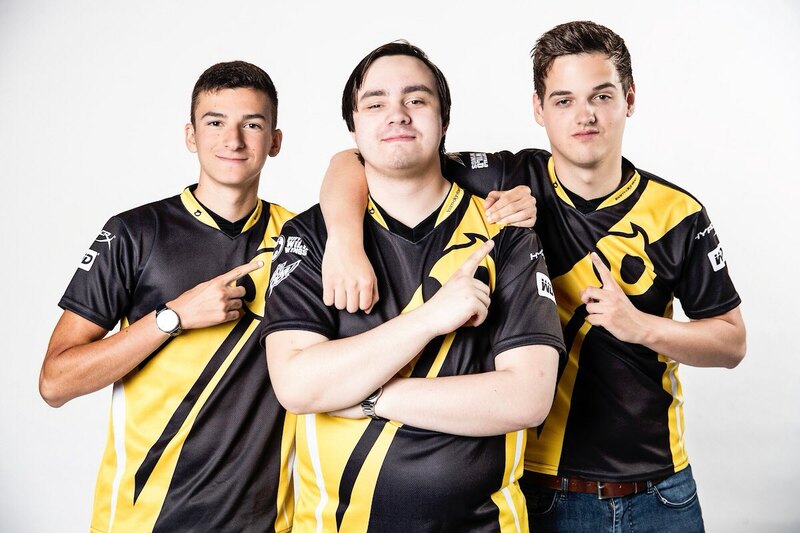 Right before the most recent World Championship, our team was picked up by Team Dignitas. 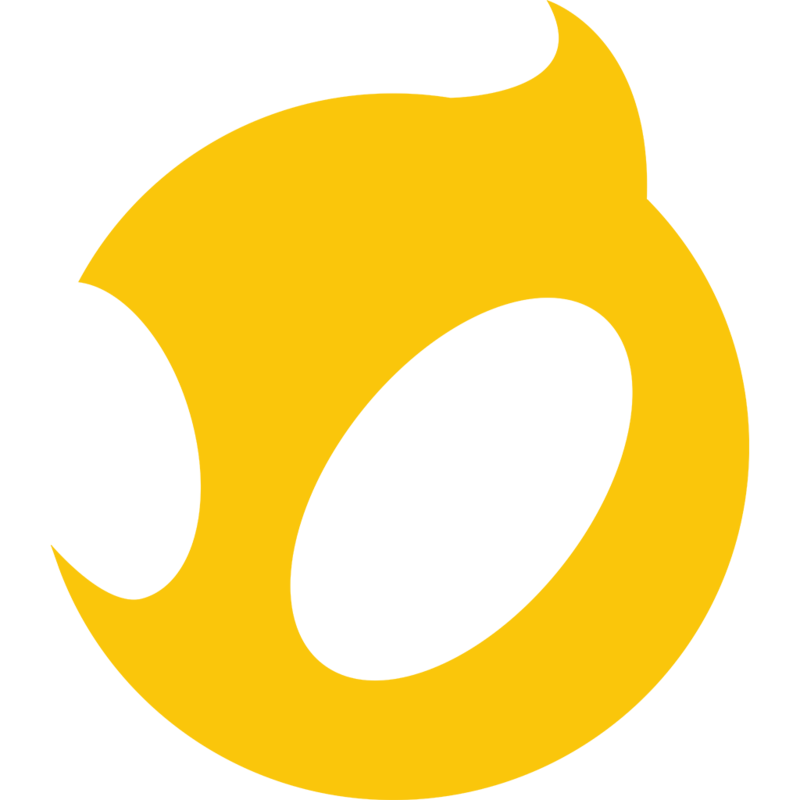 We were having internal conflicts with Gale Force Esports, our previous team, and I knew Dignitas was a fantastic organisation. It was like a burden was lifted off my shoulders when I joined. It’s great knowing we have a strong organisation backing us. 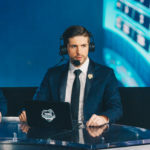 I think Rocket League is only going to continue to grow and will continue to attract more players and organizations, willing to put their time, effort and money into the scene since they can see the game’s potential. Not that I need any extra motivation, but seeing the announcement of the $1,000,000 prize pool made me very excited for Season 6. It only serves to build the hype around the game and is great for players. We know we have a target on our backs. The new prize pool will mean that even more people will want to take our spot at the top. I know that I’m going to have to keep working hard in order to prevent that from happening. I’ll prove I’m still the best. RLCS Season 3, 4 and 5 world champion.